ZESA Holdings to drastically reduce Kariba power output by 58.7 percent or shut down by November 2019 due to low water level. ZRA warned that if water allocation at Kariba was not reduced and power generation continued at levels above 1 000 megawatts, all power generators at Kariba would be forced to shut down by November 2019. The Zimbabwe Power Company (ZPC) will cut electricity generation by a third to 475 megawatts (MW) at the Kariba hydro power plant due to low water level, likely worsening daily power cuts. Kariba produces half of Zimbabwe’s electricity. 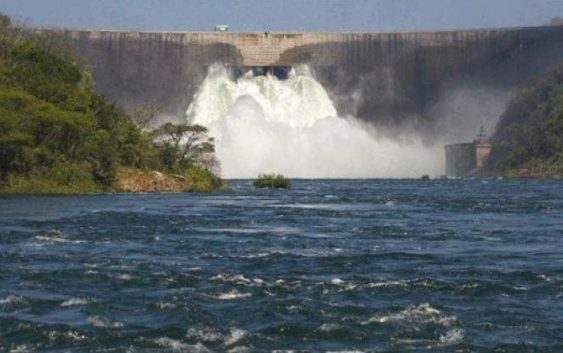 The cut back will also affect Zimbabwe’s northern neighbour Zambia, which draws water from Kariba Dam. The southern African country is producing a maximum 1,345 MW of power, half its peak demand, forcing local industries to use costly diesel generators to keep operations running. Electricity shortages have been blamed for keeping away potential investors. ZPC said in a statement that generating power at current levels of 705 MW would lower water at Kariba Dam below minimum accepted levels before the start of the rainy season in November. This would result in “a possible shut down of the station for the next two months,” ZPC said. Chinese company Sino Hydro is adding another 300 MW to Kariba, a project which should be completed by the end of 2018. South African NPA to apply for extradition Grace Mugabe to face a criminal charge of assaulting model Gabrielle Engels in a Sandton hotel in 2017. ‘Jonathan Moyo has distanced himself from conferring the fake Doctoral Degree to former First Lady Grace Mugabe’.